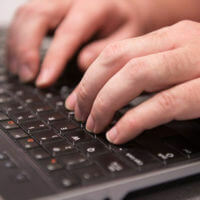 Computer Science is the study of applying the use of computers to solve problems. 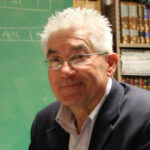 One of the most innovative and essential fields of study, computer science has been, is, and will continue to be responsible for most of our technological world. Computer scientists are the ones who write the software that runs on the computers found everywhere in modern life, from military to medical, communications to transportation, and manufacturing to entertainment. 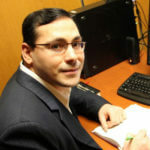 The Computer Science major at St. Mary’s studies programming languages, operating systems, algorithms, files and databases, computer architecture, data communications, computer security and software engineering. Students learn to develop not only strong software development skills, but also problem-solving and oral and written communication skills. 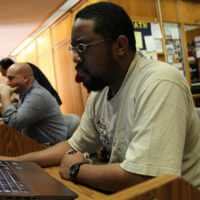 The Department hosts Computer Science Seminars which help students learn how to be great students, as well as providing them with opportunities to learn how to interview and meet potential employers. 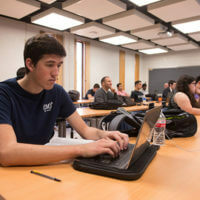 Additionally, students can participate in the St. Mary’s student chapter of the IEEE Computer Society, a professional organization that allows students to network with professionals worldwide. To be successful in computer science, students must be able to perform in the real world. 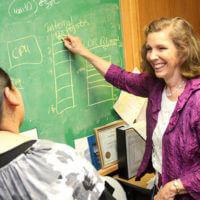 As a result, many Computer Science students work as interns in local industry such as USAA, Southwest Research Institute, Rackspace, Labatt Food Services and Valero. These students often work full-time in the summer and part-time in the fall and spring. Students have also done co-ops at IBM and Microsoft. Many students complete their senior project as part of their internship or as a community service project helping local non-profit organizations become technologically up-to-date. 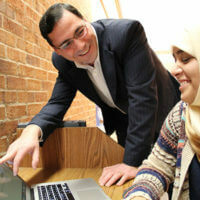 Student research opportunities are essential components of the Computer Science program at St. Mary’s. 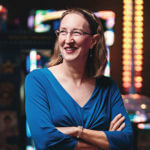 Students may assist in faculty research involving the National Science Foundation and other grants, as well as tutor mathematics and computer science in the Learning Assistance Center. Many of our students live in the Science Living Community, a residence hall dedicated to students who are majoring in the sciences. In this community, students live down the hall from their classmates studying similar subjects. This community partners with the school of Science, Engineering and Technology to host programs throughout the academic year and invites faculty to visit the halls and share their passion and experiences. 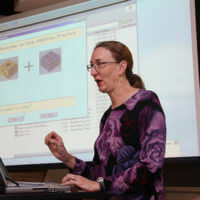 The Computer Science Department hosts its semi-annual Computer Science Symposium on the Friday evening of Study Week. The Symposium is a forum for and an expression of the accomplishments of St. Mary’s upper-level Computer Science majors and graduate students. The students and groups compete for the best in their class research or product area. Their posters and presentations are judged by IT professionals from the San Antonio community. The top student or top group of each class/software division is awarded an honor cord that they may wear when they graduate.